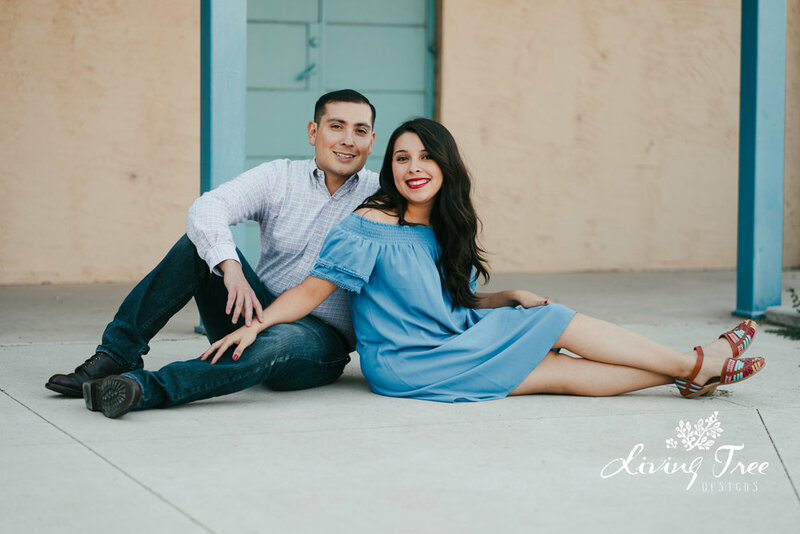 Y’all… these two are absolutely adorable and I am so excited to get to photograph their Fiesta themed wedding in March! We had some good laughs and even better tacos on this little adventure! Congrats to Daniella and Hector on your engagement and we cannot wait to celebrate with you next year!